Drawing on a longitudinal case study of supervisees’ and supervisors’ experiences of master’s dissertation supervision in a U.K. university, we identify prominent themes and use excerpts from our data to design pedagogic activities to use in workshops with staff and students focused on supervisory practice. The activities ask workshop attendees to consider experiential supervisory narratives involving students’ social networks, problems interpreting supervisors’ feedback, problems with differing supervisor–supervisee role expectations, and problems with supervisor–supervisee miscommunication. Each scenario is followed by our literature-informed commentary. We argue that these empirically informed, grounded awareness-raising activities will alert supervisors and supervisees to common problems experienced during supervisory journeys, and will encourage them to consider their own supervisory expectations and practices more deeply. NIGEL HARWOOD, PhDis Reader in Applied Linguistics at the University of Sheffield, UK. His research interests include international students’ experiences with academic writing, citation analysis, and TESOL textbooks and teaching materials. He has published in various international journals across the disciplines of applied linguistics and higher education, including Journal of Pragmatics, Journal of Second Language Writing, Written Communication, and Studies in Higher Education. He has edited volumes with CUP and Palgrave Macmillan, and is co-editor of the Elsevier journal English for Specific Purposes. BOJANA PETRIĆ, PhD, is a senior lecturer in the Department of Applied Linguistics and Communication at Birkbeck, University of London. She has published in the area of academic writing, particularly source use and citing, in journals such as the Journal of Second Language Writing, Language Teaching, and Written Communication. She serves as the Deputy Chair of the European Association for the Teaching of Academic Writing and the Book Review Editor of the Journal of English for Academic Purposes. Aspland, T. (1999). “You learn round and I learn square”: Mei’s story. In Y. Ryan & O. Zuber-Skerritt (Eds. ), Supervising postgraduates from non-English speaking backgrounds (pp. 25–39). Buckingham, United Kingdom: SRHE and Open University Press. Brown, G., & Atkins, M. (1988). Effective teaching in higher education. London: Routledge. Burns, R., Lamm, R., & Lewis, R. (1999). Orientations to higher degree supervision: A study of supervisors and students in education. In A. Holbrook & S. Johnston (Eds. ), Supervision of postgraduate research in education (pp. 55–74). Coldstream, Victoria: Australian Association for Research in Education. Delamont, S., Atkinson, P., & Parry, O. (2000). The doctoral experience: Success and failure in graduate school. London: Falmer Press. Golde, C. (2010). Entering different worlds: Socialization into disciplinary communities. In S. K. Gardner & P. Mendoza (Eds. ), On becoming a scholar: Socialization and development in doctoral education (pp. 79–95). Sterling, VA: Stylus. Grant, B., & Graham, A. (1994). “Guidelines for discussion”: A tool for managing postgraduate supervision. In O. Zuber-Skerritt & Y. Ryan (Eds. ), Quality in postgraduate education (pp. 165–177). London: Kogan Page. Harwood, N., & Petrić, B. (2017). 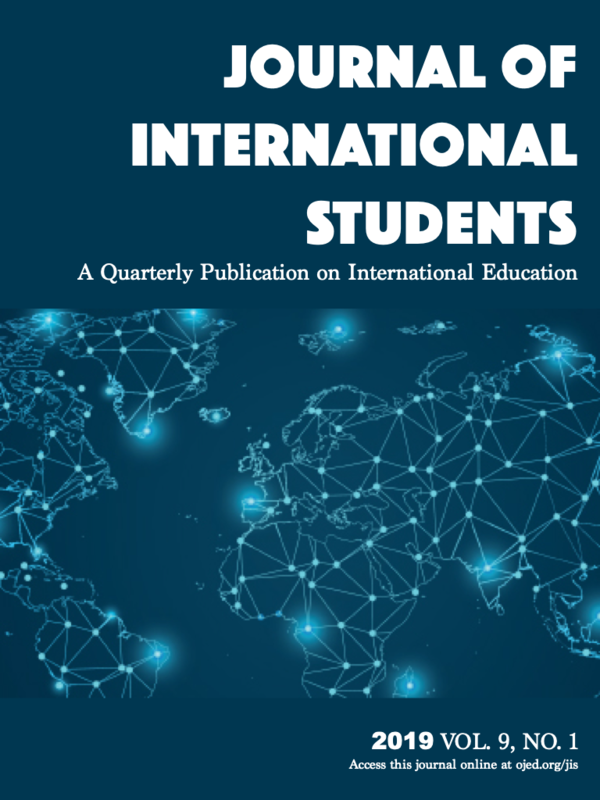 Experiencing master’s supervision: Perspectives of international students and their supervisors. Abingdon, United Kingdom: Routledge. Kuwahara, N. (2008). It’s not in the orientation manual: How a first-year doctoral student learned to survive in graduate school. In C. P. Casanave & X. Li (Eds. ), Learning the literacy practices of graduate school: Insiders’ reflections on academic enculturation (pp. 186–200). Ann Arbor: University of Michigan Press. Lee, A. (2012). Successful research supervision: Advising students doing research. Abingdon, United Kingdom: Routledge. Liu, L., Weiser, I., Silva, T., Alsup, J., Selfe, C., & Hawisher, G. (2008). It takes a community of scholars to raise one: Multiple mentors as key to my growth. In C. P. Casanave & X. Li (Eds. ), Learning the literacy practices of graduate school: Insiders’ reflections on academic enculturation (pp. 166–183). Ann Arbor: University of Michigan Press. Manathunga, C. (2014). Intercultural postgraduate supervision: Reimagining time, place and knowledge. Abingdon, United Kingdom: Routledge. Paltridge, B. (2004). The exegesis as a genre: an ethnographic investigation. In L. J. Ravelli & R. A. Ellis (Eds. ), Analysing academic writing: Contextualized frameworks (pp. 84–103). London: Continuum. Salmon, P. (1992). Achieving a PhD—Ten students’ experience. Stoke-on-Trent: Trentham Books. Schneider, M. L., & Fujishima, N. K. (1995). When practice doesn’t make perfect: The case of a graduate ESL student. In D. Belcher & G. Braine (Eds. ), Academic writing in a second language: Essays on research and pedagogy (pp. 3–22). Norwood, NJ: Ablex. Vilkinas, T. (2005). The supervisor’s role as manager of the PhD journey. In P. Green (Ed. ), Supervising postgraduate research: Contexts and processes, theories and practices (pp. 163–177). Melbourne: RMIT University Press. Zappa-Hollman, S. (2007). Academic literacy socialization of Mexican exchange students at a Canadian university (Unpublished PhD thesis). University of British Columbia.